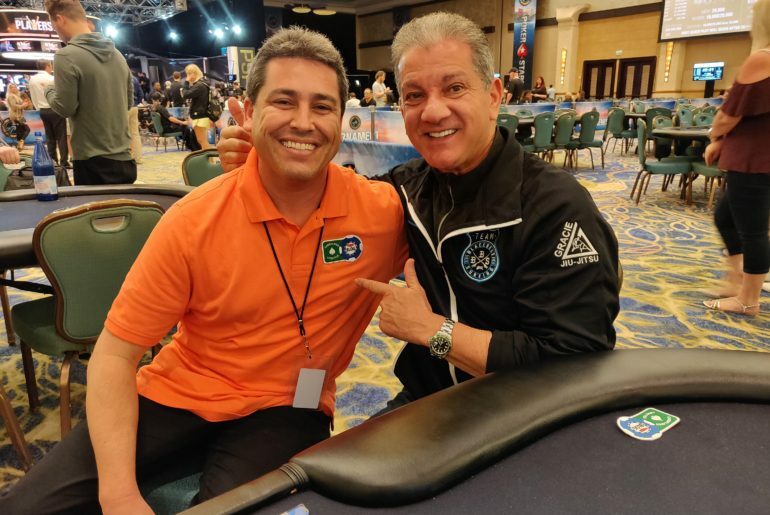 An interview with UFC ring announcer extraordinaire Bruce Buffer, which took place at the Atlantis Hotel and Resort in the Bahamas in January 2019. We spoke about what he loves most about poker, his favorite poker variants, and what deep tournament runs mean to him. We also got his thoughts on how the huge UFC-PokerStars partnership deal benefits fans of both mega-brands. Sometimes life hands you lemons and it’s your challenge to make lemonade. 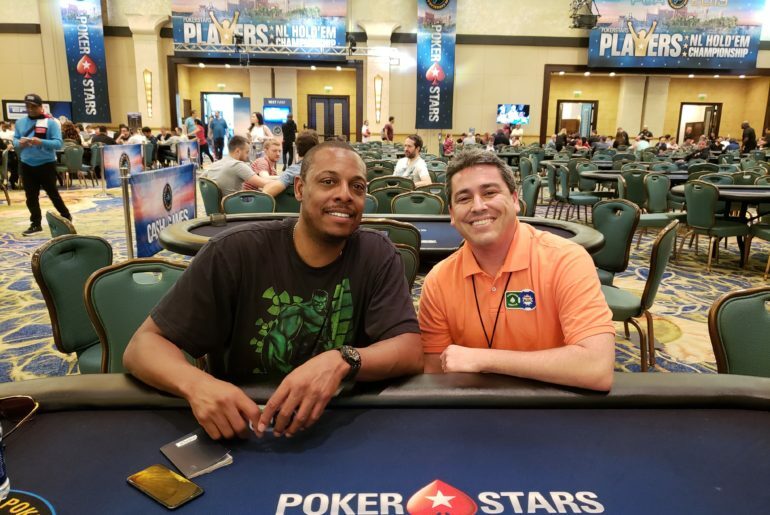 This article relates the story of how I ended up interviewing former NBA champion Paul Pierce twice at the PokerStars Players Championship in the Bahamas. Included is a short 2-minute clip, but there’s a special reason as to why it’s so brief. The STORY behind this interview is what this blog post is really all about. 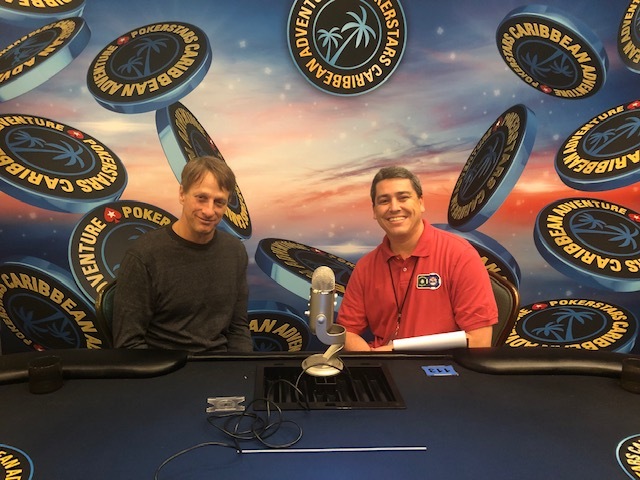 I had the pleasure of interviewing skateboarding legend Tony Hawk at the at the Atlantis Hotel and Resort in the Bahamas in January 2019 during the PokerStars Players Championship. 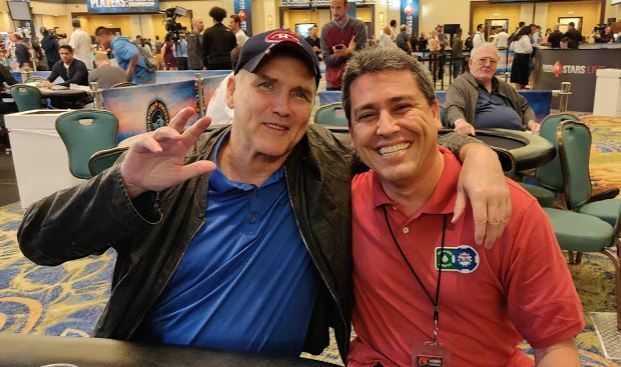 Over the course of our brief conversation, Tony shared what he loved most about the game of poker, described the great work done by the Tony Hawk Foundation in low-income areas around the world, and spoke about what he’d like his legacy to be. An interview with legendary stand-up comedian Norm Macdonald, which took place at the Atlantis Hotel and Resort in the Bahamas in January 2019. We spoke about the Canadian funnyman’s decades-long love for poker, his reflections on his status as a celebrity and his career as a stand-up comedian, and what it means to have such vast influence and what it ought to be used for. 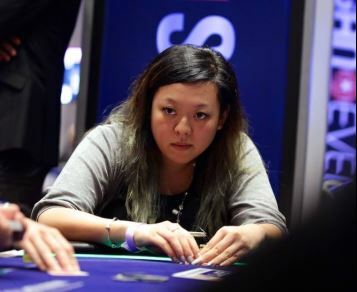 Upon learning the news that the World Poker Tour’s parent company will be merged into a new company called Allied Esports Entertainment, it has caused many in the poker community to wonder how this would affect one of their beloved brands. 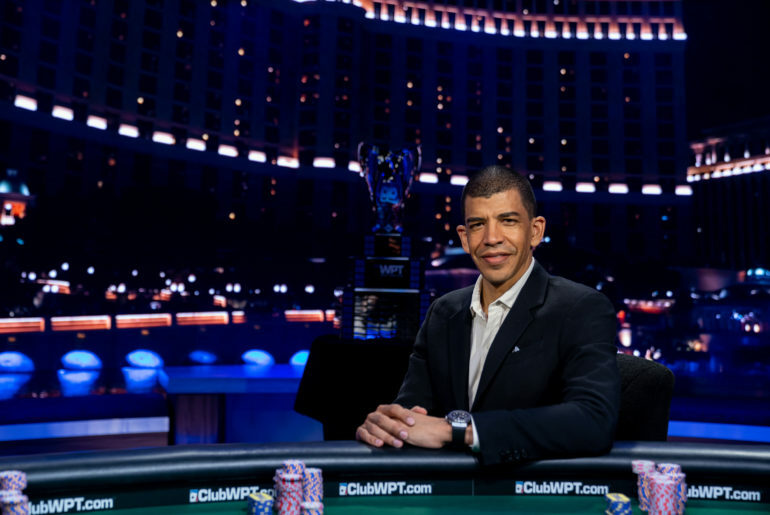 WPT CEO Adam Pliska joined me in an hour-long conversation to explain how esports would bring more new people into poker (and vice versa) and how the infusion of new resources would help grow the WPT brand even bigger. After over a decade and a half, the World Poker Tour continues to shine bright, and their future looks even brighter.